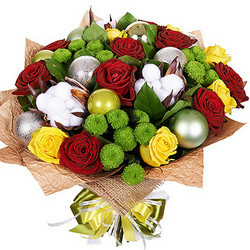 Superb congratulations on the coming year 2019! 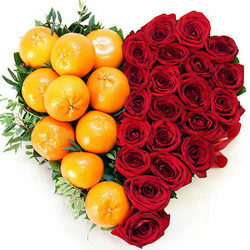 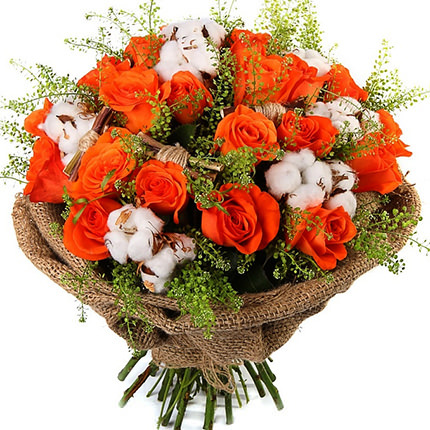 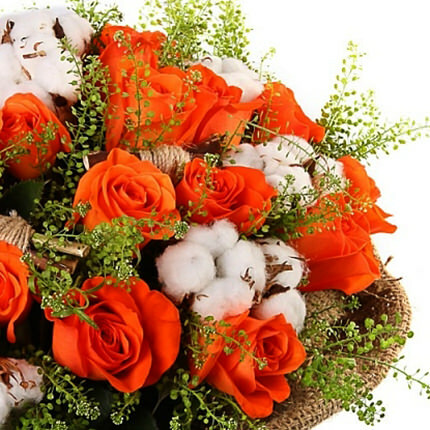 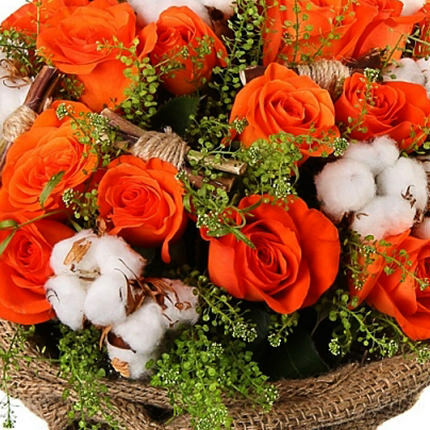 Composition: 19 orange roses, cotton, greenery, decoration. 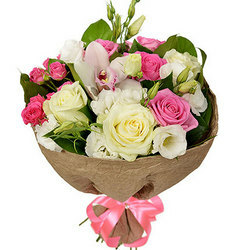 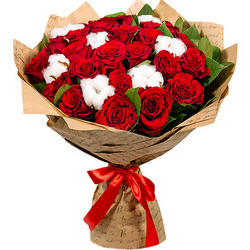 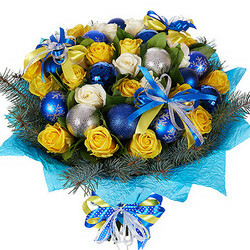 20032019 © Flowers.ua Bouquet "Successful year!"